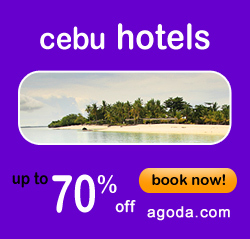 Philippines Addicts recommends Agoda for your Subic Bay Philippines Hotel online booking needs. 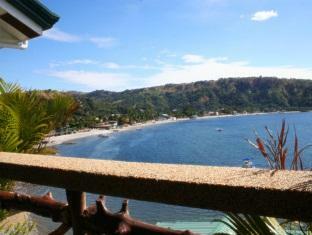 Below you will find a growing list of some of the most popular and reputable hotels in Subic Bay. Philippines Addicts has a huge section of first hand Subic Bay hotel reviews, photos and even videos giving you an inside look at what to expect for accommodations in Barrio Barretto Baloy Beach Olongapo and Subic Bay Freezone. You will also learn the cheapest ways to get to Subic Bay and of course all the nightlife in Subic.